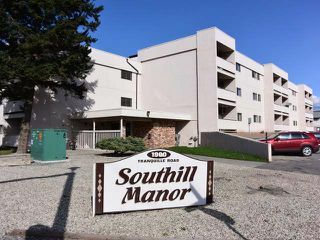 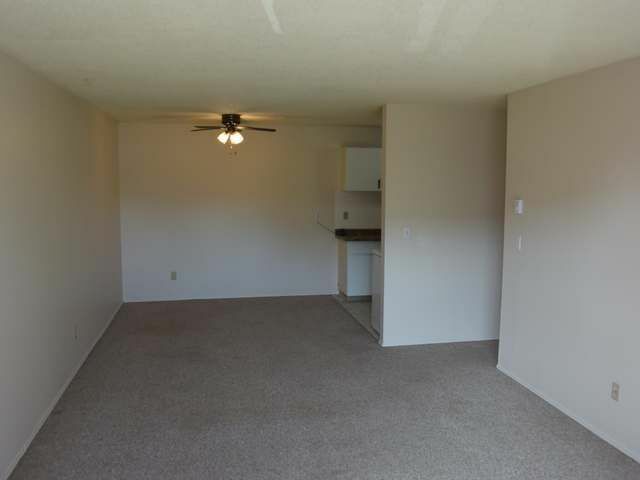 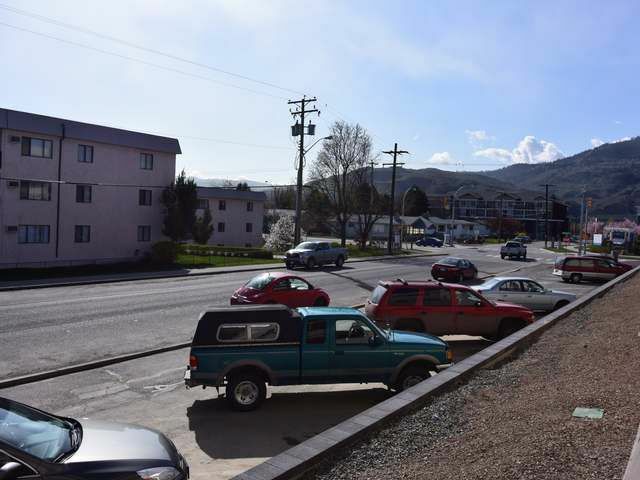 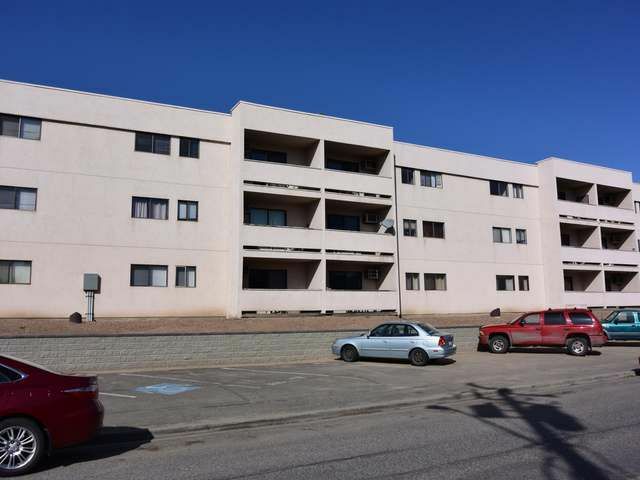 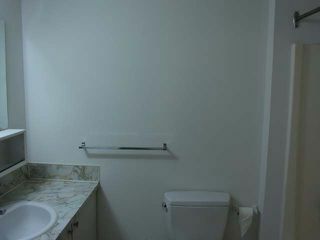 Apartment Unit beds: 2 baths: 1.0 800 sq. 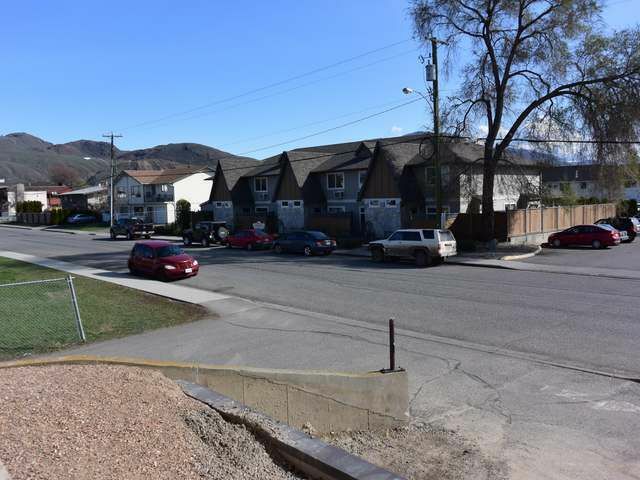 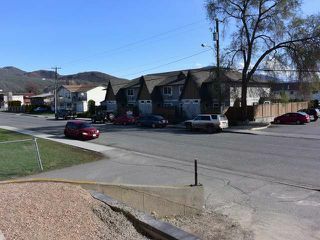 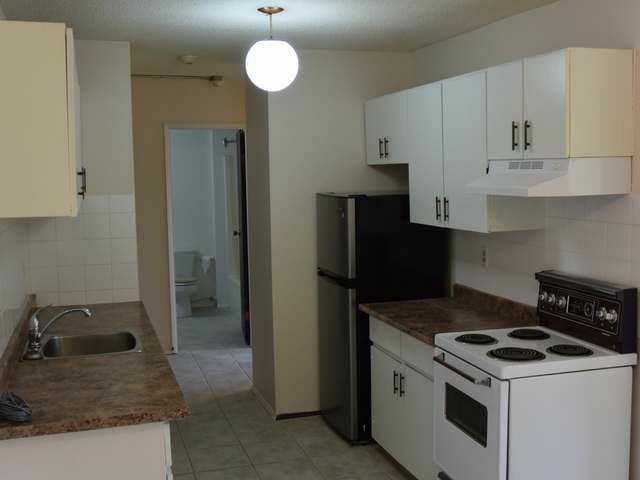 ft.
Clean, newly painted, two bedroom, 1 bath end unit apartment in secure professionally managed strata close to shopping, bus, schools and recreation. Kitchen features newer counter tops, and fridge and stove are included. Living room has wall unit A/C and covered deck facing east. 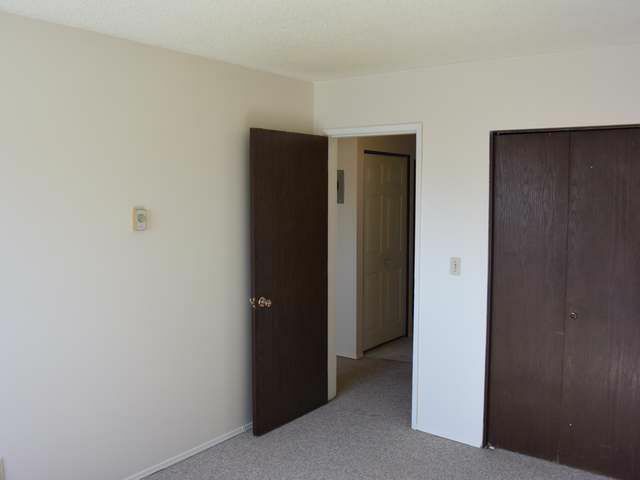 Two nice sized bedrooms and 4 piece bath. The building has an elevator and intercom entry. 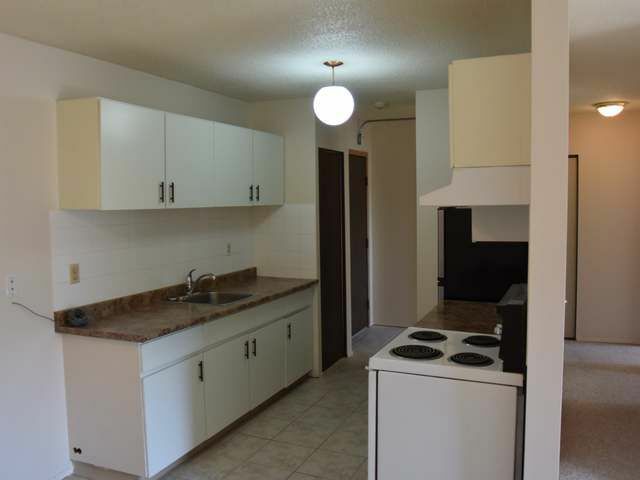 Rentals Ok but no pets and Strata fee includes hot water. Easy to show, quick possession possible.